After countless requests from beauty professionals and pets alike, Sola Salon Studios is excited to announce we are now offering pet grooming services! Your pets deserve the best and that includes the best grooming! The days of dropping off your pet at a smelly, loud pet groomer are over. 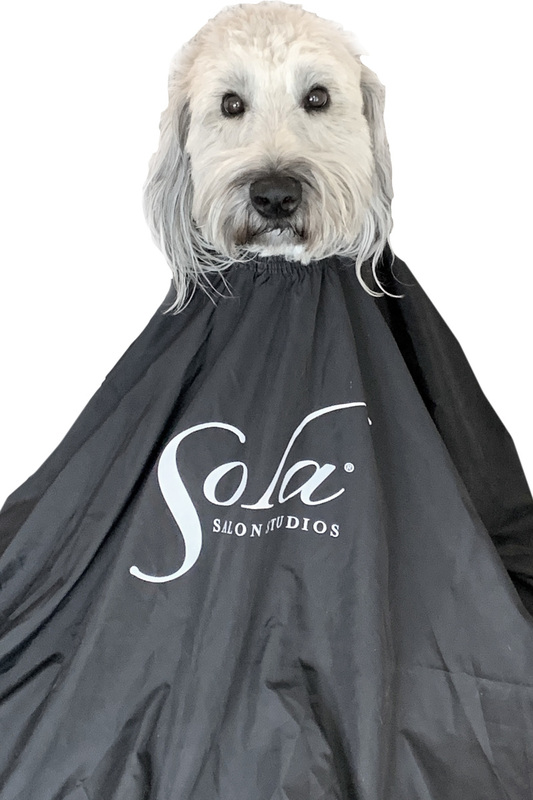 Give your pets the luxury experience they deserve at Sola Salon Studios. 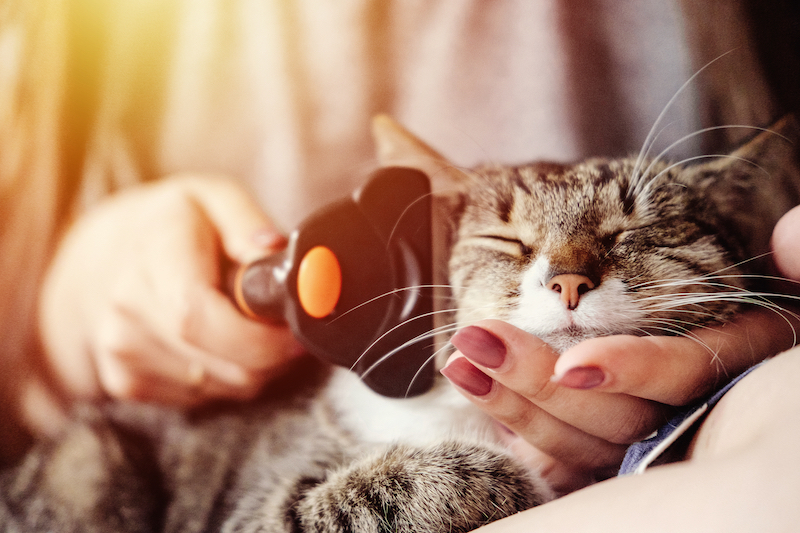 Starting today, Sola pet-fessionals will offer an array of services including traditional fur-cuts, pet-icures, massage therapy, eyelash extensions, laser fur removal and spray tans. Taj Hertzberg, Sola's Chief Happiness Officer and one of Sola's first animals to experience our high-quality pet grooming experience, spearheaded this initiative saying he was tired of having to go somewhere different for his monthly hair cut, manicure and massage appointment and wasn't getting any quality one-on-one personal time with his grooming professionals. "I think all animals deserve the luxury, intimate experience my owners receive at Sola," Taj adds. 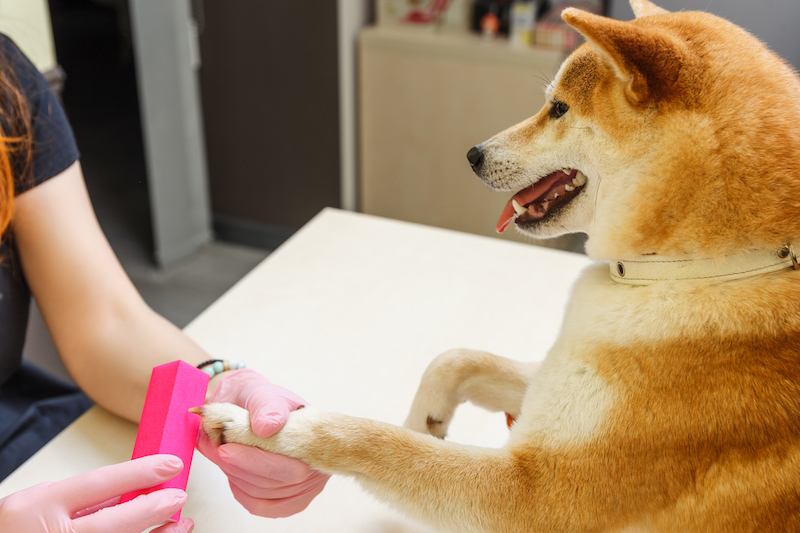 Gone are the days of dropping your pup at the groomer and then rushing to your nail appointment across town. 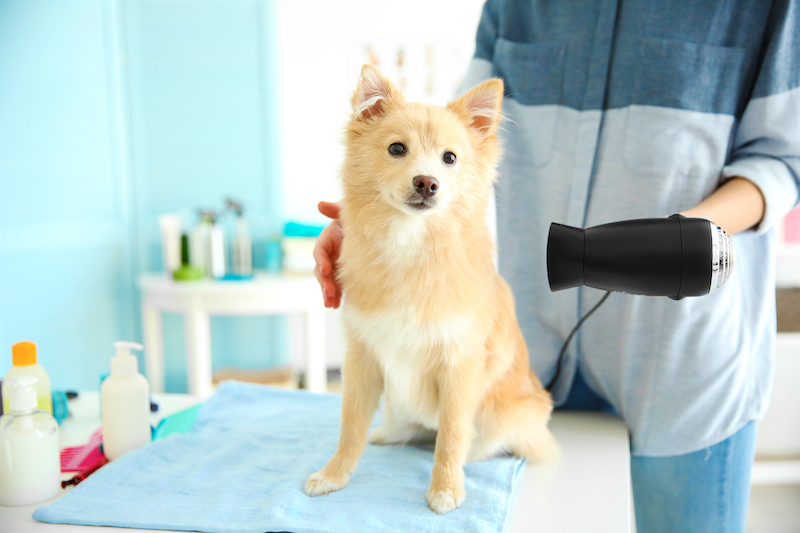 Now, you'll be able to get both you and your pet's beauty needs taken care of in one place! You can get a pedicure while he gets a peti-cure. Every pet owner's dream come true! "We are constantly looking for ways to differentiate ourselves from other salon suites to really create that Sola difference for our professionals. 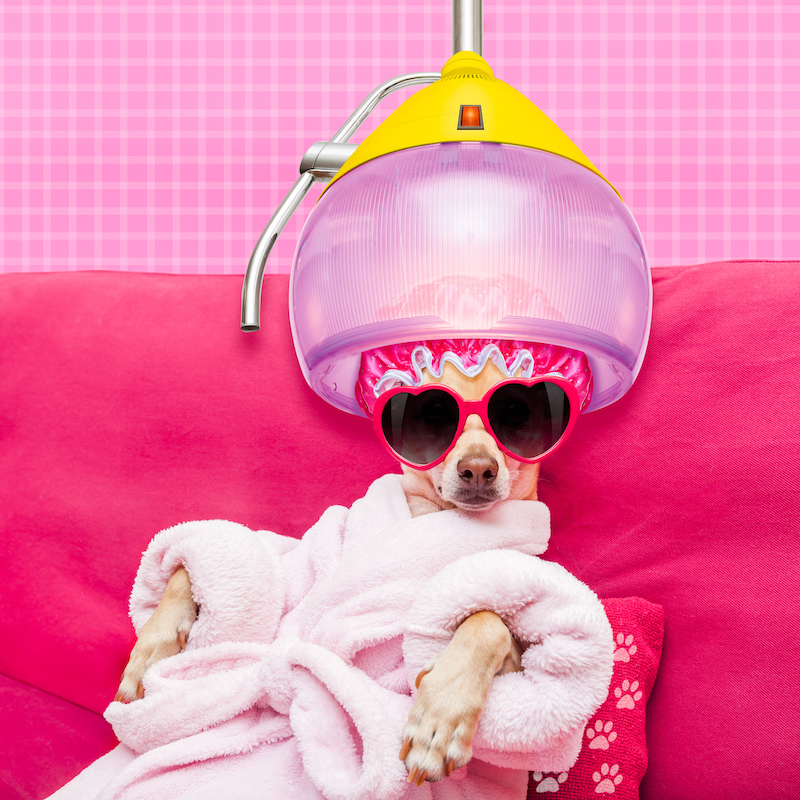 Pet grooming just seemed like the logical next step to take that personal salon experience to the next level. 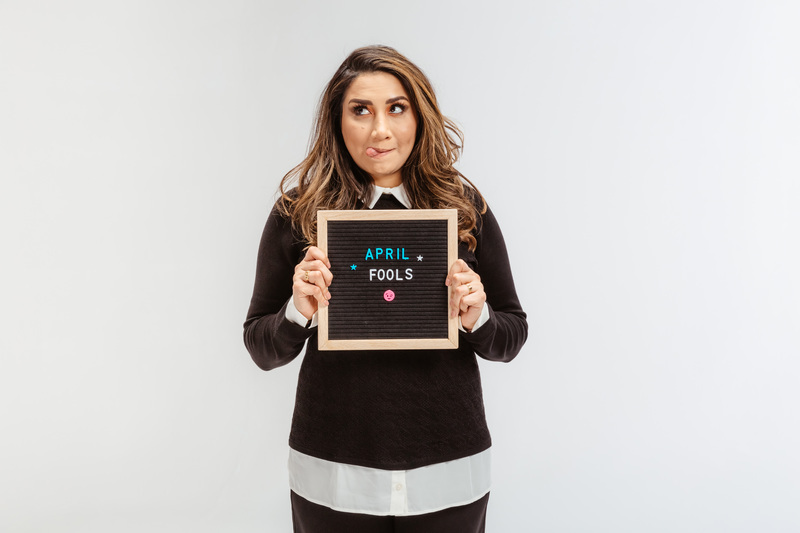 Both as an employee of Sola and Taj's mother, I can tell you that this will change lives of people and their pets everywhere," says Jennie Wolff, VP of Marketing and Education. Have you been looking to add more services to your client offerings? Sola pet grooming is the perfect chance to elevate your client experience! Contact your Sola manager to see how you can incorporate pet grooming into your business!